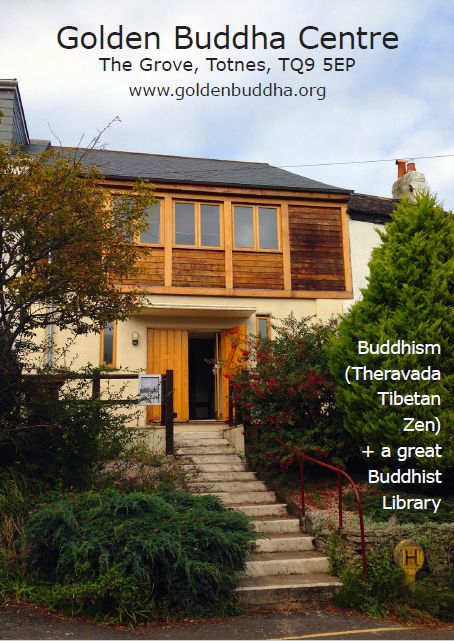 If you are interested in Buddhism and haven’t been to the Golden Buddha Centre before, why not visit when our library is open? 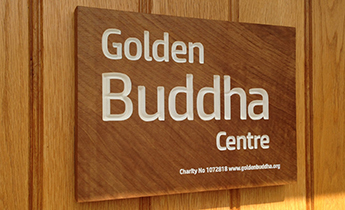 Thursdays, Fridays, and Saturdays 12noon-2.00pm. You are welcome to look at the books and to see over the centre at the same time.